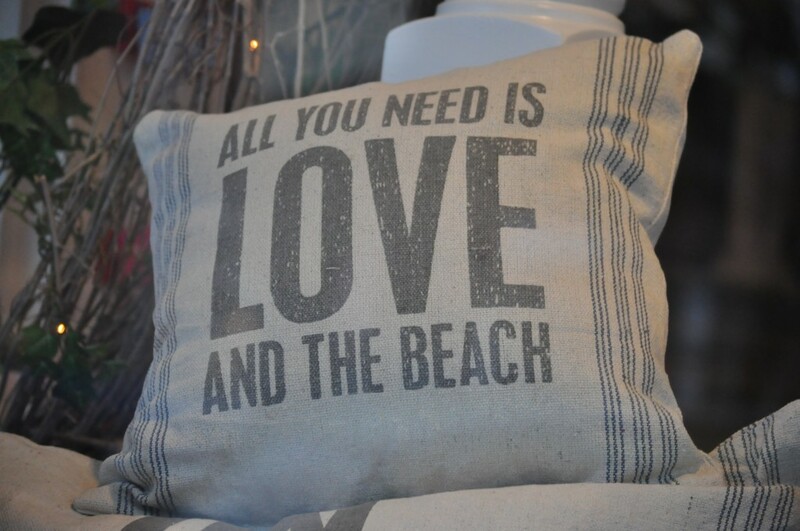 All You Need is Love & The Beach. So fitting with the upcoming move coming around the corner. Sometimes “it” is that simple. How do we keep it simple?